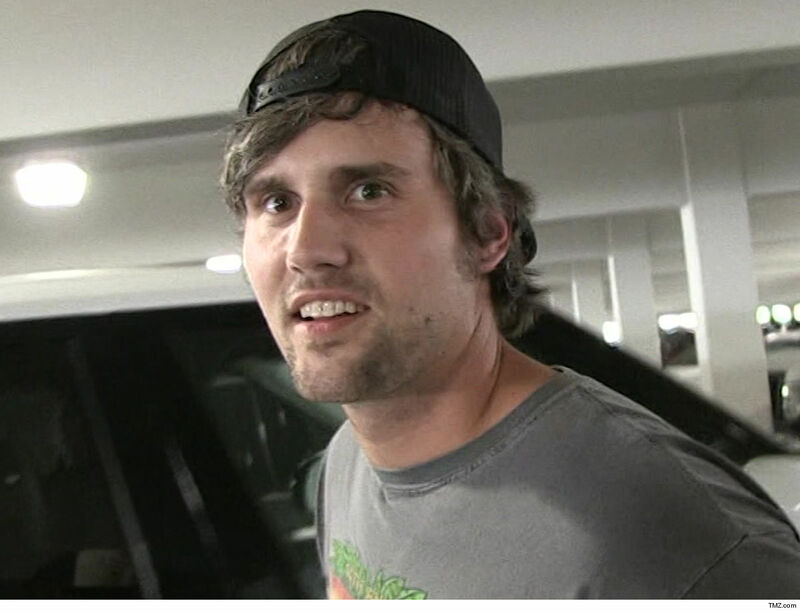 Former “Teen Mom” star Ryan Edwards is a free man again … after spending nearly 3 months behind bars following his arrest for allegedly skipping out on a bar tab. According to sources at the Hamilton County Jail in Tennessee … Edwards was released Monday for time served. We’re told he was originally sentenced to serve until November, but the judge cut it short. He’d been locked up since late January after cops arrested him for theft of services under $1,000. We broke the story … Ryan spent a winter afternoon at Bud’s bar in Chattanooga and racked up a $36 bill for 6 Jack Daniel’s whiskey, but allegedly walked out without forking over the money. The bartender called police, who recognized Edwards’ face from photos in their Criminal Justice Portal and went and picked him up. Ryan’s mug shot was in the portal for prior offenses … including drug possession and a probation violation. Ryan and his wife, Mackenzie Standifer, announced their exit from ‘Teen Mom’ in 2018 after revealing she was pregnant with their first child. She gave birth to a baby boy in October. He has another son with fellow ‘Teen Mom’ star, Maci Bookout.